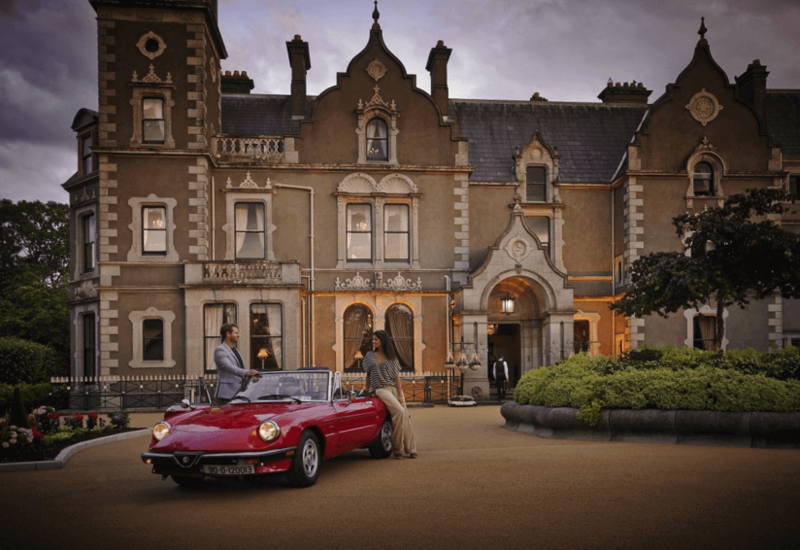 Killashee Hotel, Naas, Co. Kildare is located only 30kms from Dublin City and just 2kms outside of Naas town. Set amidst the lush rolling countryside of County Kildare, Killashee is truly a special place and we can’t wait to share it with you and your family. From the Victorian grandeur of the Original House, to the acres of splendid gardens and gloriously wild woodland and trails, there are so many hidden places to explore. A truly enchanted setting, with a wonderfully rich history, that’s just waiting to be discovered.